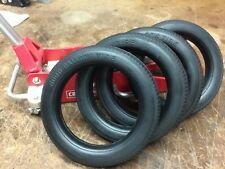 1920's 1930's Keystone Pressed Steel Toy Truck Tires.Best American Tires Ever! This page was last updated: 18-Apr 12:36. Number of bids and bid amounts may be slightly out of date. See each listing for international shipping options and costs.